Measurement of the rate of lung volume changes during forced breathing is Forced Vital Capacity (FVC). Typically referred to as Spirometry, FVC is the most commonly performed pulmonary function test. While it is highly sensitive to the presence and severity of disease, not all symptomatic patients present a clear cut FVC response to a bronchodilator (see Figure A). 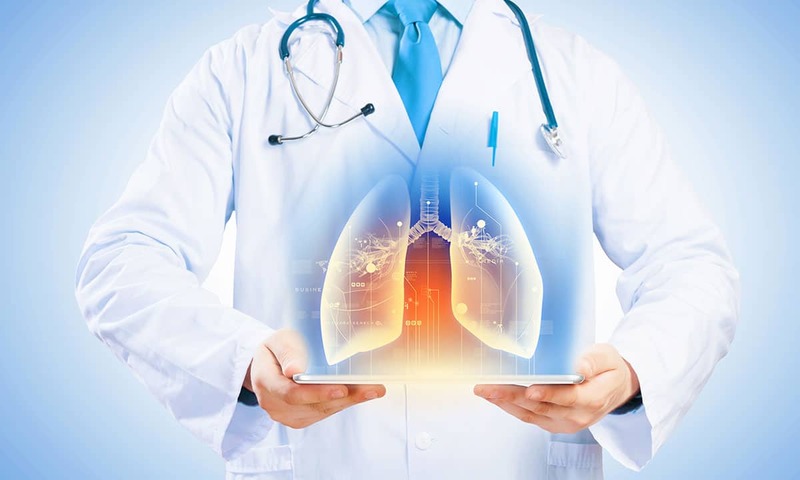 Therefore, further pulmonary function tests are essential for the diagnosis and management of lung disease. With Forced Expiratory Volume in 1 second (FEV1) and the FEV1/FVC ratio borderline or within normal limits, Lung Volume Measurements (LVM) can determine if RV has expanded, and whether TLC has increased or remained the same. If the IC or VC decreases while the TLC remains the same, this could indicate an obstructive impairment of the small airways. 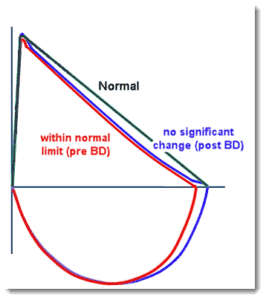 If the FEV1/FVC ratio is borderline or within normal limits, LVM (Figure B) can determine if the TLC is reduced, suggesting restrictive disease. Furthermore, if single-breath diffusion is also reduced, this could suggest early interstitial lung disease. LVM that show a decrease in TLC in patients with evidence of airway obstruction via spirometry is suggestive of mixed obstructive-restrictive lung disease. The diagnosis of a restrictive lung disease process cannot be made without direct measure of TLC via LVM. 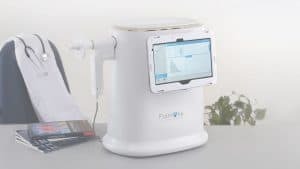 Identifying the presence of early lung disease with the MiniBox+ can facilitate earlier and more effective therapy such as phosphodiesterase-4 inhibitors for chronic obstructive pulmonary disease. Diffusion capacity, which measures the transfer of gas from air in the lung to the red blood cells, can further help determine the severity of lung disease.